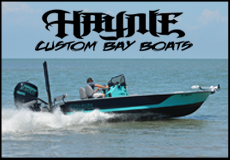 Now imagine choosing from a fleet of high-performance fishing boats, powered by oversized American-made Evinrude engines, and hitting the water any time of the day or night while someone else takes care of the details. Vince Denais, founder of The Fishing Boat Club in Seabrook and lover of all things saltwater, makes the avid angler’s dreams come true. 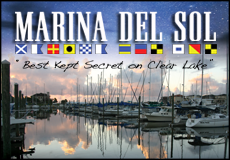 “The Club is designed to offer fishing enthusiasts access to a fleet of boats to suit every occasion,” Denais says. He also makes enjoying multiple fishing boats hassle-free and affordable. 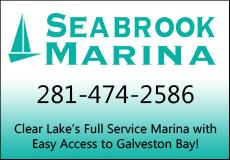 Using his proprietary Rugged Smart Fleet technology and partnership with Epic Boats, members pay monthly dues for the convenience of reserving premium watercraft online, and then retrieving them with the swipe of an ID for 24-hour pleasure. All for a fraction of the cost to own, insure and maintain such level of quality and selection. Membership is available only to experienced anglers who demonstrate proficiency in boat handling. “We’re not in the business of renting boats, but rather providing a customized service to discerning sportsmen who might already own a boat but also want to enjoy different angling experiences,” Denais adds. 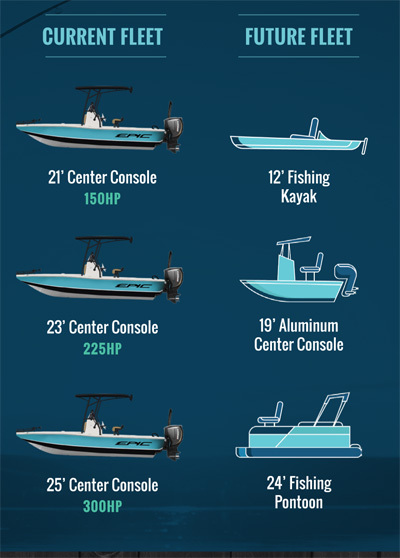 Members can currently reserve 21, 23 and 25-foot center-console models with angler-preferred standard features such as trolling motors and Power-Pole anchors. Options include fiberglass T-Tops, premium and Bluetooth stereo, multiple speakers, GPS, and LED underwater lighting. A full range of fishing watercraft, including pro angler kayaks, flats boats and family friendly angler pontoons will be available in 2018. Members enjoy a private clubhouse at The Fishing Boat Club in Seabrook. Members also gain access to a private club environment. 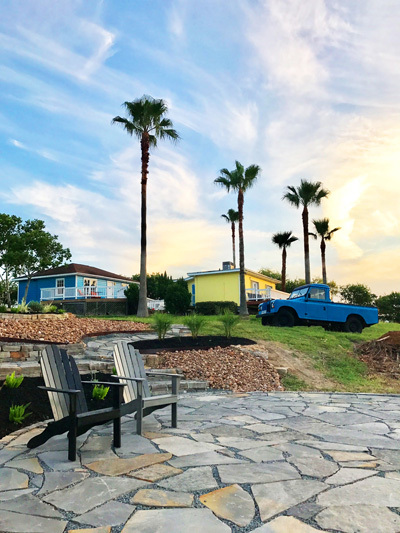 The Fishing Boat Club’s 1950s vintage clubhouse in Seabrook sits atop 1.3 acres of historical property first made famous by 1920s-era Muecke’s Seafood as a mecca for local fishermen. Oyster shell-piled “Muecke’s Mountain” offers 25-foot elevation views of the Clear Lake/Kemah Channel. Denais is currently accepting applications and reservations at the Seabrook flagship location. Future expansion could include Texas Gulf Coast clubs in Anahuac, Corpus Christi, Dickinson, Freeport and Port Arthur, as well as Lafayette, Lake Charles and New Orleans, Louisiana. Membership includes access to all club locations. Catch the dream at http://fishingboatclub.com. Would be a great idea if I was truly affordable but this guys wants your arms legs and first born to use one of his boats. It’s like a nearly 10k cost just use a boat for maybe 15 days a year and the days are actually only 6 hours anything longer and you’ll pay even more. 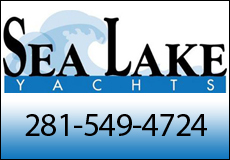 Save your money, hire a charter and come out better.